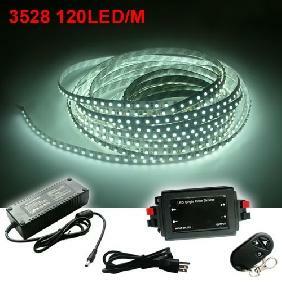 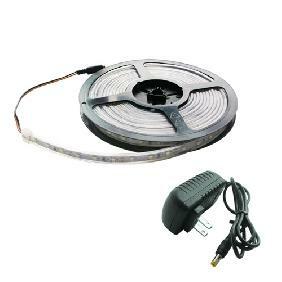 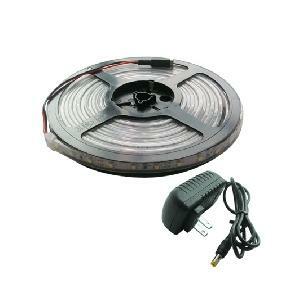 You are bidding on one reel 500cm 300pcs 3528 SMD Led Strip waterproof. 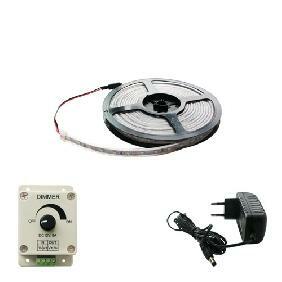 Continuous length, packed with 500cm/reel, every 0.5 meter as a sell unit. 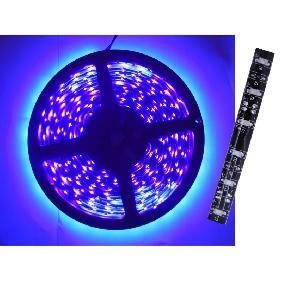 Please select an emitted color when you make your payment, otherwise we will send the cool white or warm white emitted color LED as the default, thanks. 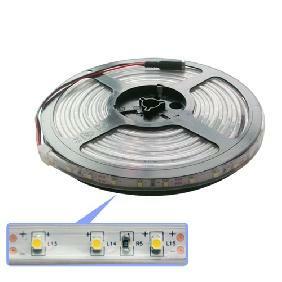 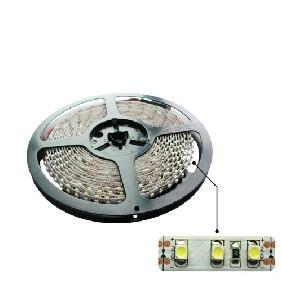 500cm Cool White/Warm White 3528 SMD 300 LED Bulbs Light Strip Flexible 12V Rating: 5 out of 5 based on 1 reviews.